Seeing a periodontist regularly is essential to maintaining a good bill of health. Doing so may help to avoid a dental emergency, an unfavorable outcome since it’s often unclear whether your insurance company will help in paying for it. Have you considered a career as a dentist? If you have but are searching for an interesting specialization, periodontal work may be just what you were looking for. You may ask yourself what a periodontist does exactly and why they’re so vital in improving dental health. Put simply, a periodontist is a dentist who specializes in periodontal disease. They work with their patients to prevent, diagnose and treat periodontitis. To understand what periodontal issues are, we can look at the root words: “perio” means “around,” and “dontal” means “teeth.” Periodontitis is infection around the tooth, and symptoms are typically in the form of swollen and bleeding gums which then can develop into more serious issues. Periodontists treat these issues, as well as place dental implants. A periodontist is enabled to work in many different fields of science: microbiology, pathology, and immunology. The role of a periodontist is not only in the medical practice but also as a counselor for their patients. Periodontitis is likely to go undetected due to it being painless until further along into the formation of bacteria and disease. It is prone to affect those that smoke or chew tobacco, or with poor oral hygiene or personal health. Oftentimes, patients that are referred to a periodontist require counseling in lifestyle changes that need to be made to make the treatments provided effective and successful. For the individual that enjoys interdisciplinary studies and practices, going into the periodontal field may suit them well. Not many people start their higher education knowing that they want to be a periodontist. Luckily, pursuing a science-focused bachelor’s degree will set you on track to your future career. If you have any inclination that you would like to work in periodontics, consider shadowing a dentist or periodontist while completing your bachelor’s program. They can serve as a mentor as you apply for dental school. 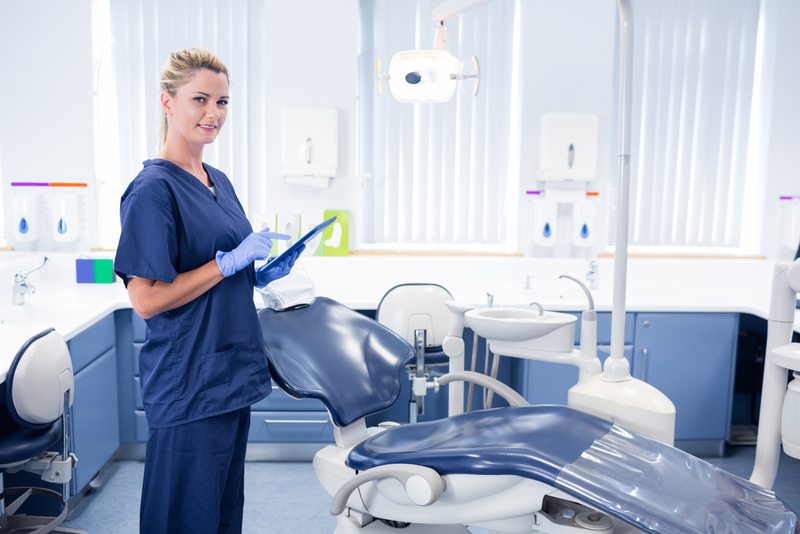 To become a skilled periodontist, candidates are expected to attend four years of dental school, as well as an additional three years of specialty training as a resident periodontist. Once you decide to pursue the path to becoming a periodontist, understand that dental school and obtaining a residency are highly competitive. Do what you can to acquire additional experience and educational opportunities as they become available to you to add to your skillset to enable you to compete well when it is time to apply. Once you finish your residency, you have many avenues that you can pursue as a recently licensed periodontist. 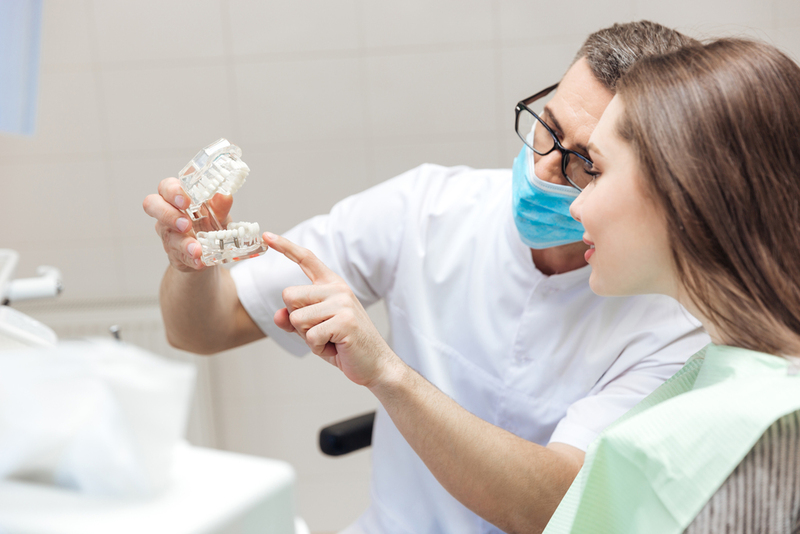 It is often assumed that most periodontists will go into practice, but that doesn’t have to be the case — a large number commit their careers to research or administration. You can explore your options at large medical facilities or private practices by requesting informational interviews to learn more about their company culture and expectations. To better your odds when applying for positions, write numerous revisions of your resume with the help and critique from your advisor. If you are looking forward to creating your own schedule and being your own boss, consider taking the leap toward starting your own practice. Developing your own practice will take time and energy commitment, financial backing, and a lot of pre-planning. During the final months of your residency, it may be wise to work on a business plan that incorporates your envisioned capacity, revenue, expense management, patient service, and team. Identifying each of these elements will empower you to attract investors and potential partners. The pay as a periodontist can be lucrative depending on where you live and work. Choose a community to invest yourself in and a community you are passionate about serving. You can be of service to your neighbors by pursuing your path to becoming a periodontist.